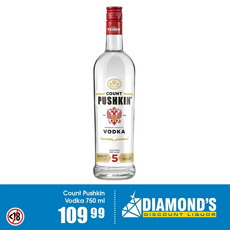 Add Diamond's Discount Liquor to your favourites! 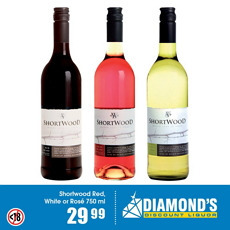 Diamond's Discount Liquor gives you a fantastic selection of alchol and non-alcohol drinks for any occasion. 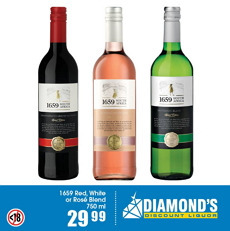 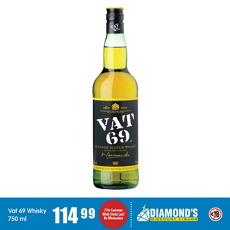 From ciders and beers, to wines and spirits, check out the Diamond's Discount Liquor catalogue for you chance to save on selected special items. 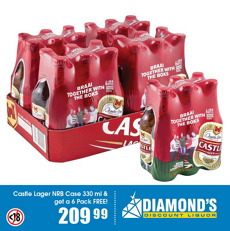 Do you want to receive more Diamond's Discount Liquor deals by email?